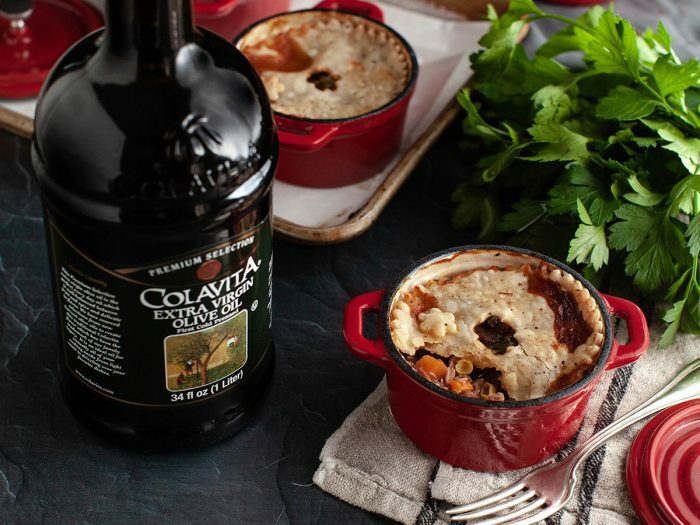 Beef Stew Pot PieThere's nothing quite like a beef stew pot pie on a cold winter day, especially when it's made with Colavita olive oil! 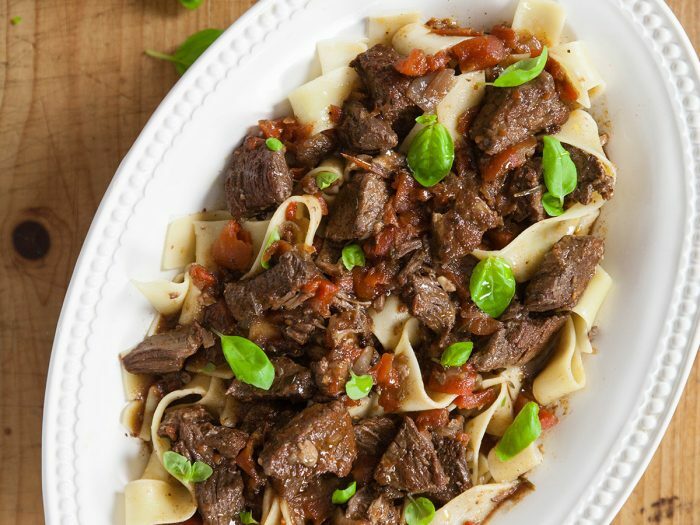 Beef PeposoBeef peposo, or peppered beef stew, is chuck marinated in a red wine and black pepper sauce. It combines tons of rich and savory flavors. A recipe apart of our olive oil series. 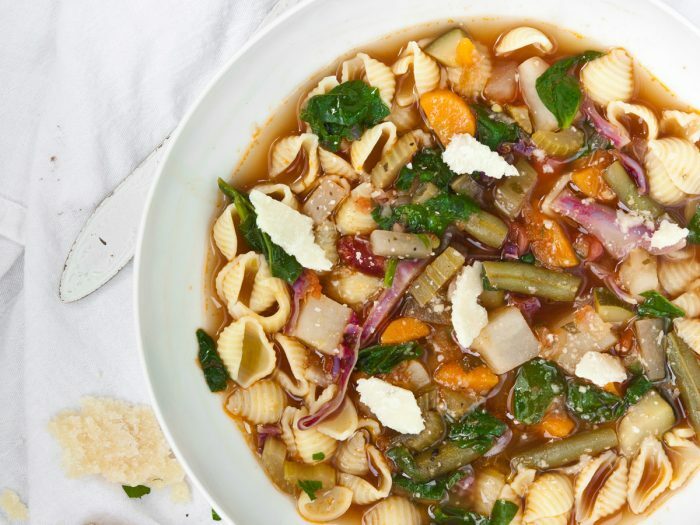 MinestroneMinestrone is a classic, ever lasting recipe everyone should try. Especially good during fall and winter this vegetable soup is even better with some grated parmesan cheese on top. 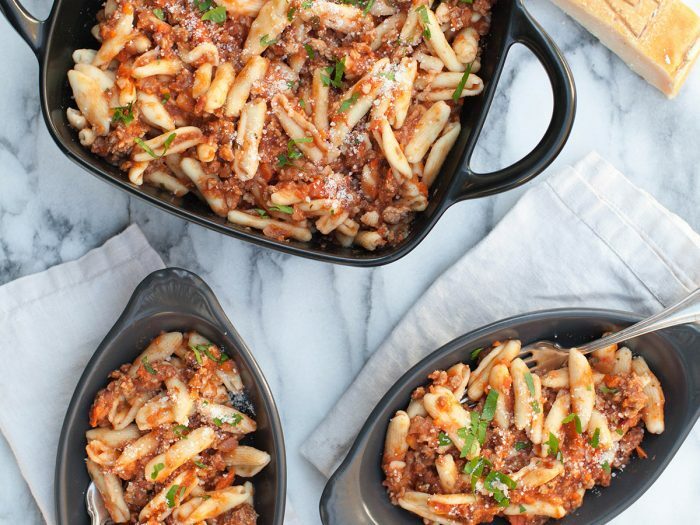 Cavatelli BologneseCavatelli Bolognese is a must try for everyone and a delicious delightful pasta to bring Italy right to your table. Try for dinner with a side salad!